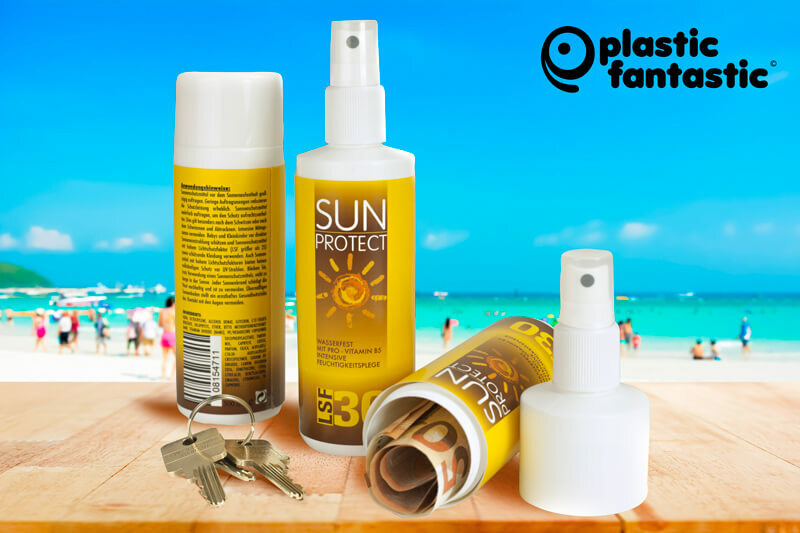 The sunprotect-spray cansafe is for everyday use – like beach, bathroom or even in your lugagge. 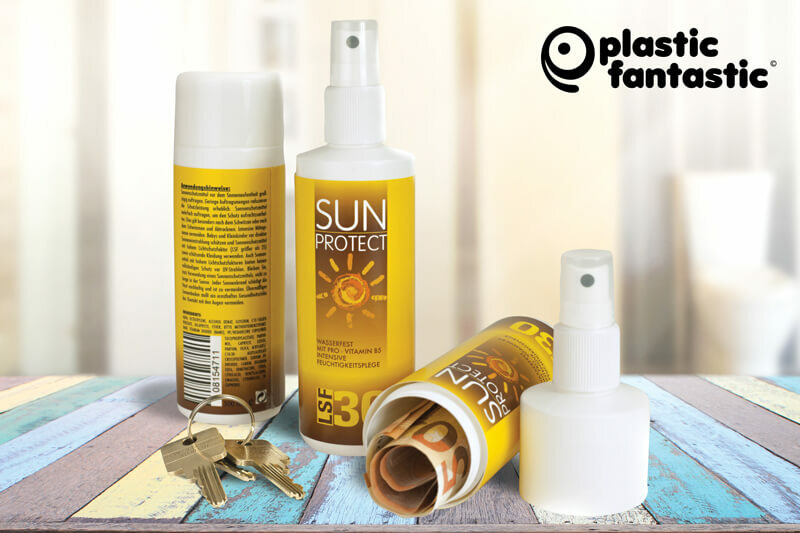 The aerosol-spray Cansafe Sunprotect fits in a shelf with cans such as those in the garage, in the cellar, in the storage closet safe and is not perceived as a safe for valuables. Nowadays no safe seems to be safe from unscrupulous burglars. But no one would search for something in a common aerosol-spray. Even the most modern safety technology does not protect from thieves and burglars. Be smarter than criminals are! To hide your properties use our unconventional hideaways. An average can in your refrigerator being a can-safe or a screw in your tool box protect your treasures in a better way than any cash box can. 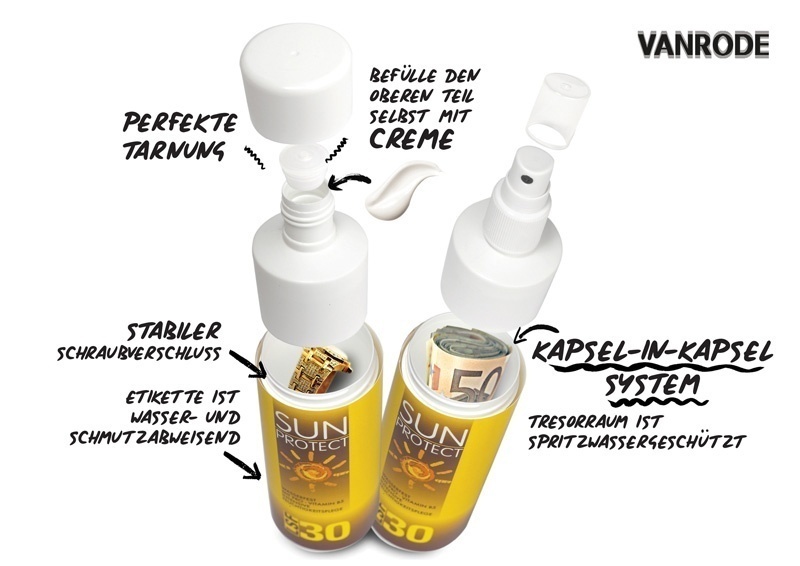 All our secret hideaways are professionally manufactured and not recognizable, even by second sight, among original products.Thus there is enough space in these refined hideaways for money, jewels and medicine.